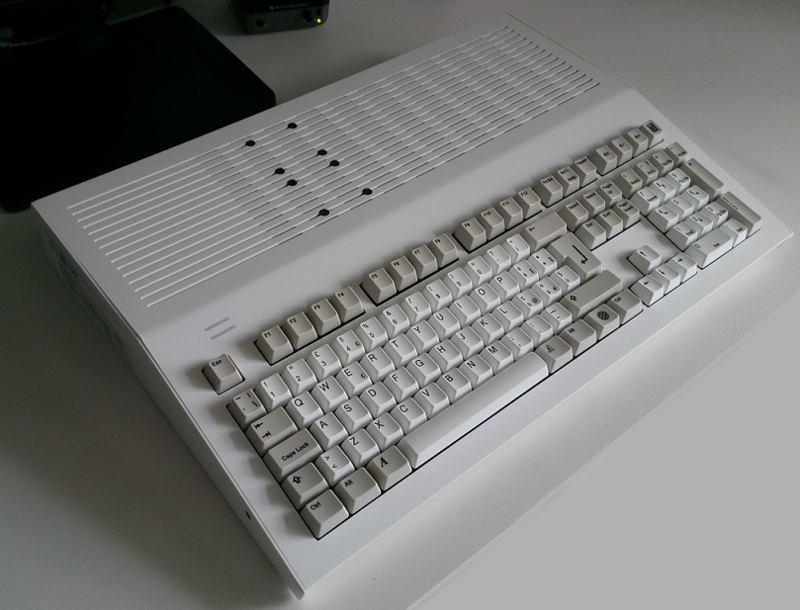 In German service amiga-news you could find description how to connect Amiga joystick to the modern PC by USB. Author, Martijn, used for this purpose controller Arduino (Pro Micro version). Similar solution is available in EAB forum.